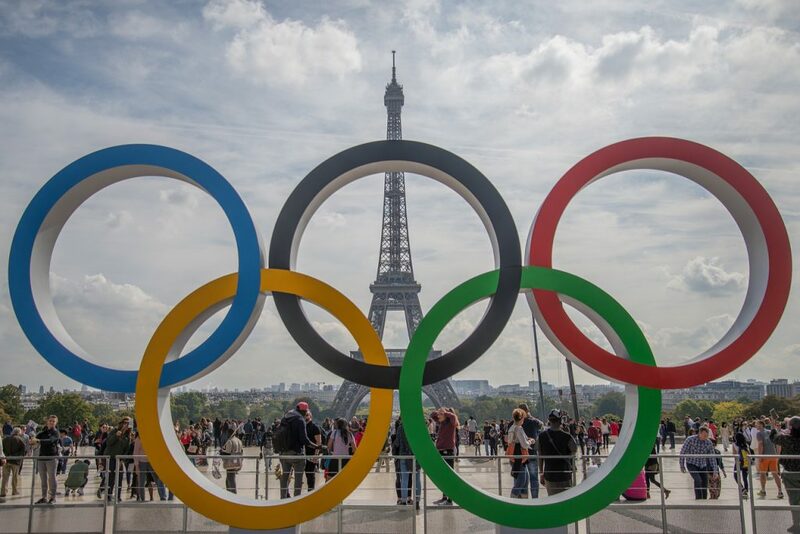 Paris 2024 will “set new standards” for sustainable sports events by becoming the first Olympics to align with the Paris Agreement, according to the Games’ environmental excellence director. Key to this vision, explained Georgina Grenon, is Paris 2024’s “zero carbon agenda”. She said that the Games concept will generate “around half the emissions” of previous Summer Olympics as 95% of the venues are already constructed, or will be temporary. Developers working on the temporary venues are “exploring new ways of building, operating and reusing structures”. Spectators will be encouraged to use public transport and active mobility, while all Games staff and athletes will be transported via “100% green mobility”, including electric, biogas and hydrogen cars and buses. In addition, all unavoidable emissions will be “compensated”, said Grenon. “The ambition of Paris 2024 is summarised in one phrase. 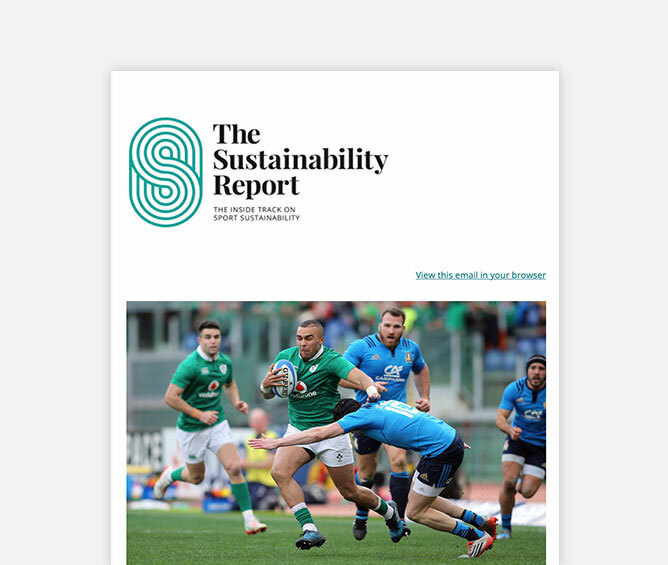 It will be both spectacular and sustainable,” she revealed at COP24, where Paris 2024 became one of the first signatories to commit to climate neutrality through the UNFCCC’s Sport for Climate Action Framework. Indeed, the Games became the first to secure ISO 20121 certification for its candidacy (although London 2012 was the first certified Games). 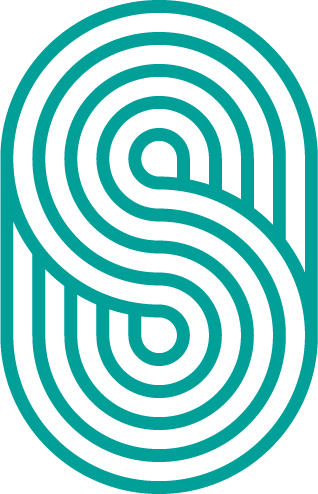 It was recognised for its approach to consulting with social development bodies (such as NGOs), its stakeholder engagement, its code of ethics around transparency and sustainability, and its legacy plans. Electricity powering the Games will be “100% renewable” and all supplier contracts will feature sustainable procurement principles. 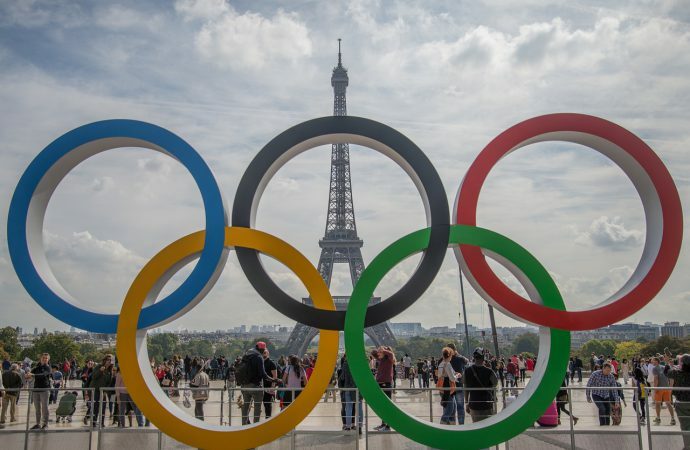 A large-scale project, in which 26 hectares of biodiversity will be cultivated along the River Seine, will commence as a consequence of Paris hosting the Games, with the river water also being cleansed. “We’re supporting sports for climate and environmental action,” said Grenon. “This Games will be seen as a driver of change. And going beyond the Games is an important part of that legacy.